Road safety is important. 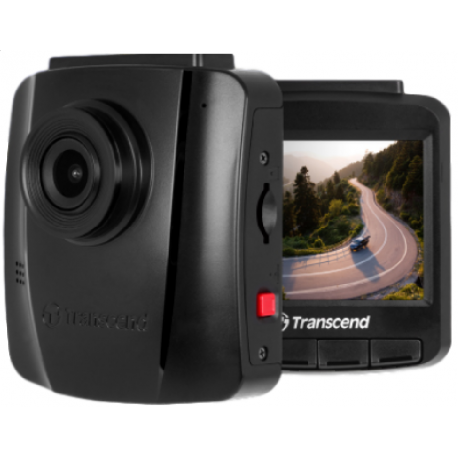 Transcend’s DrivePro 110 dashcam utilizes a Sony image sensor to provide high-resolution images with extremely fine tonal gradation even in low light. In addition, the DrivePro 110 features a built-in battery, a handy snapshot button, emergency recording, headlight reminder, and driver fatigue alert. 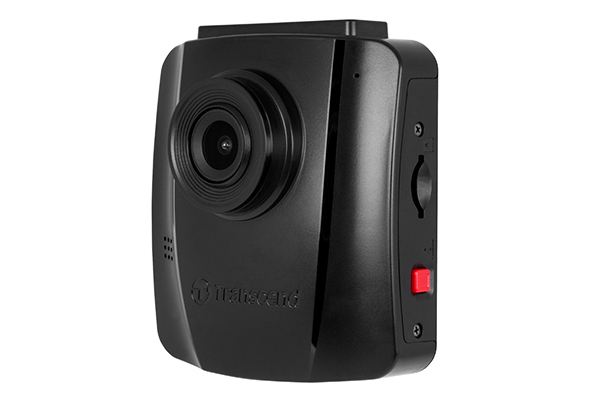 The Transcend DrivePro 110 is made up of plastic and the camera lens is positioned on the top side of the camera. The device has a dedicated microSD card slot alongside a quick record button. It also includes a 16gb Transcend microSD card. The device features a 2.4 inches LCD screen with a resolution of 320×240. The Transcend DrivePro 110 gives a pretty decent display and good video playback of recordings and snapshots. The Transcend DrivePro 110 is capable of recording 1080p and 720p videos at a frame rate of 30fps. The camera also features an F/2.0 aperture and is a Sony image sensor that has an anti-glare feature.